FAQ – Some people find the measurements of watercolour paper a bit confusing. Here is a short summary that might help. Loose sheets of watercolour paper often come in Imperial sizes (these use inch measurements). Pads and blocks of watercolour paper usually come in European (ISO) ‘A’ sizes (these use metric measurements). Imported American pads usually come in inch sizes but are neither Imperial nor A sizes. 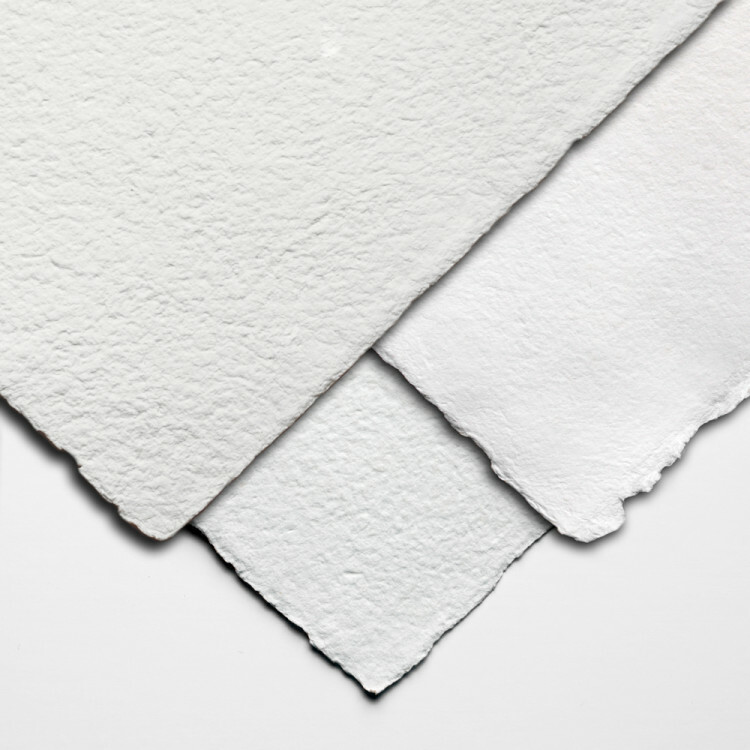 A sheet of Imperial Paper is also called Full Imperial. We offer a free cutting service at Jackson’s for our watercolour papers. We can cut Imperial sheets in half or quarters on request. You can choose this in your shopping basket on the Jackson’s.com website or when ordering by phone. Paper stretchers are often made to accommodate Full, Half or Quarter Imperial sized paper. Like the half and quarter Imperial sizes the A sizes are based on the next size down always being half of the larger size above it. So 2 pieces of A2 paper will fit side by side inside one piece of A1 paper. For more information about art papers see the Papers entry in the art glossary on this blog. Click on the underlined link to go to the current offers on Watercolour Papers on the Jackson’s Art Supplies website. Click on the underlined link to go to the current offers on Watercolour Paints on the Jackson’s Art Supplies website. Click on the underlined link to go to the current offers on Watercolour Brushes on the Jackson’s Art Supplies website. Click on the underlined link to go to the Watercolour Painting Department on the Jackson’s Art Supplies website. I have added to it a link to our glossary definitions of Art Papers, as well. really got to grips with imperial sizes! Glad you found it helpful Jenny! refer to it when ordering. to do it next time! just now while in reading a book.